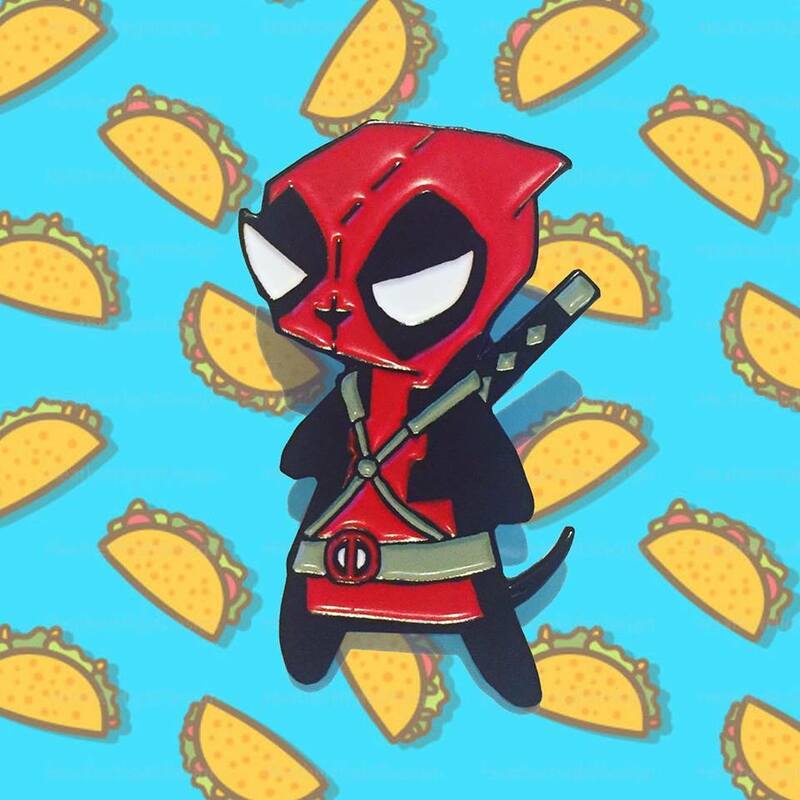 This Geek Boutique original pin measures 1.5" long and is the perfect accessory for any Deadpool or Invader Zim fan! Who wants Taco's! ?